If you know you will be storing a ferment for a longer time through the winter, you can use a bit more salt to create a stronger brine. Sandor Katz’s excellent books The Art of Fermentation and Wild Fermentation both talk about the varied brine strengths and how to get to those salt percentages.... While not a crucial when using the Easy Fermenter Lids and short fermented recipes like this one, I still like to use a weight to make sure the top vegetables stay under the brine. I bought a set of three of these glass weights which work great, even though I thought they were too small when I first saw them. When I prep kimchi, I add a lot of salt to a bowl of chopped vegetables, pour in water to make a brine, let the vegetables sit for a while, strain them, add my spices to …... 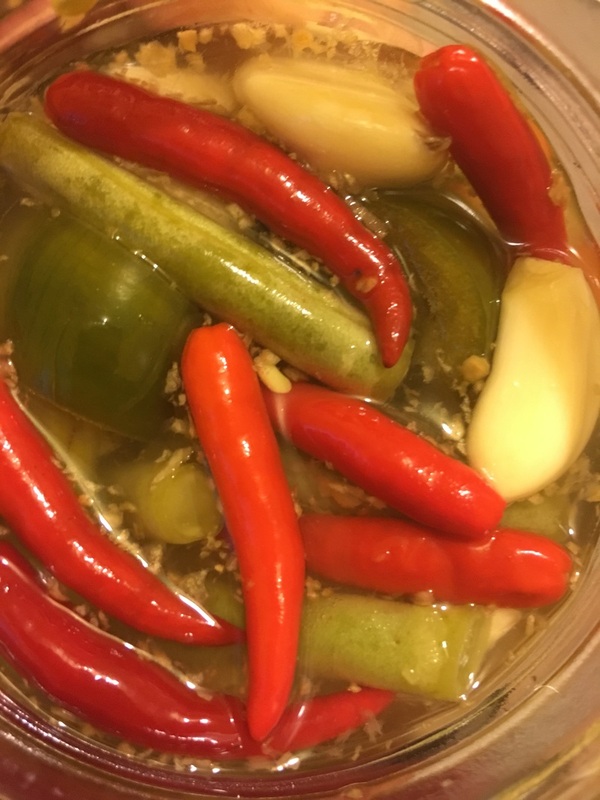 When making pickles make sure salt is completely dissolved in the brine. Do not use iodized salt or table salt. Table salt has additives that can make the ferment go bad. Q: I was wondering: do you throw away brine from fermented food or can it be reused? Sent by Elaine. Editor: Yes! The brine used to make sauerkraut, pickled vegetables, and other lacto-fermented foods is full of healthy probiotics and other good stuff. 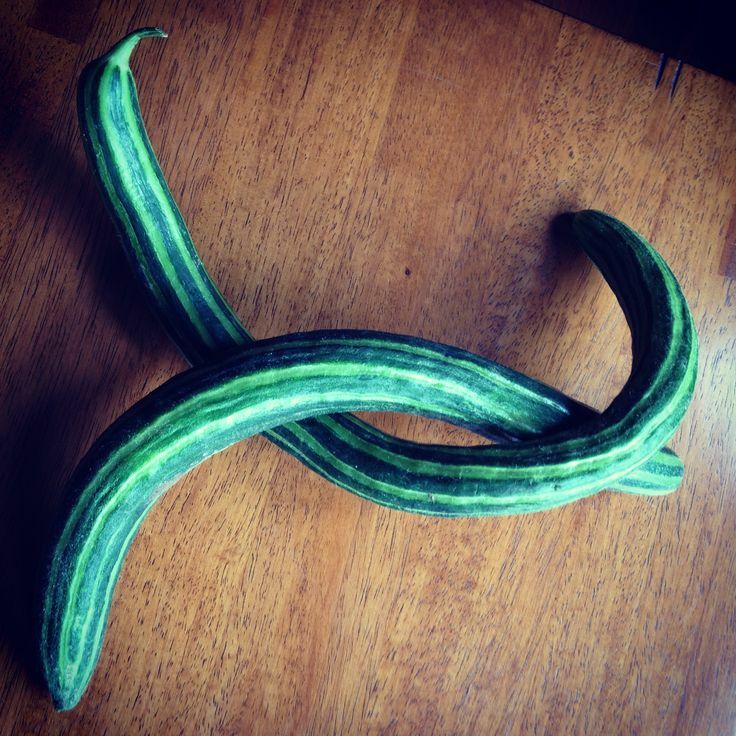 how to make your own distortion pedal In the case of vegetables left whole (cabbage heads, cucumbers, green tomatoes, string beans, okra, zucchini, eggplant, peppers—try anything), the vegetables should be submerged in brine. The huge variety of vegetable ferments you can create all exist along the spectrum from shredded and salted to whole and submerged in a brine. Lacto-fermented vegetables sound like a scary science experiment, but they’re actually ridiculously easy to make. Fermented foods—also called cultured foods— are rich in good bacteria. The microorganisms (probiotics) in fermented vegetables are incredibly beneficial for the health and integrity of the gut. 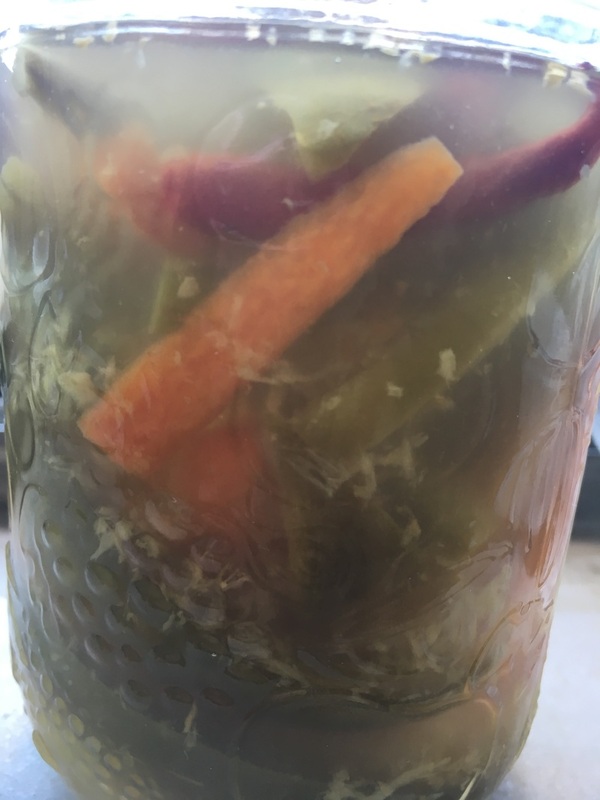 In the case of vegetables left whole (cabbage heads, cucumbers, green tomatoes, string beans, okra, zucchini, eggplant, peppers—try anything), the vegetables should be submerged in brine. The huge variety of vegetable ferments you can create all exist along the spectrum from shredded and salted to whole and submerged in a brine. Once my jar is filled, I press, or crush down the fruit to make sure it can physically remain below the brine (crushed down so 1/4 top of jar is air.) Then I add the brine to cover all. Then I add the brine to cover all.